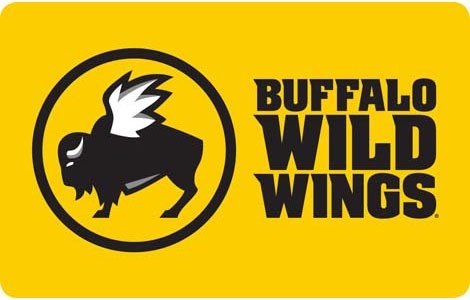 Bloomin' Brands eGift cards are now available from National Gift Card. The Outback Steakhouse Gift Card is valid for use at all U.S. Bonefish Grill, Carrabba’s Italian Grill and Fleming’s Prime Steakhouse & Wine Bar. 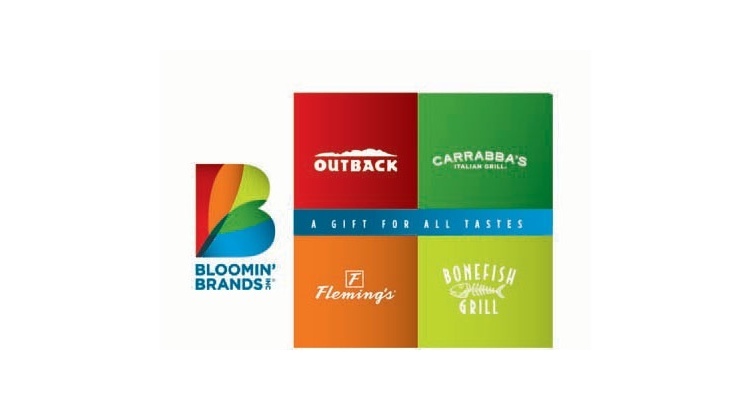 Bloomin' Brands eGift cards are available in $25, $50 and $100 denominations for order in bulk or via our Gift Card API. BJ's Restaurants eGift cards are available in $25, $50 and $100 denominations.